This morning the NRLCA filed a National level Step 4 grievance on issues related to the Postal Service’s expansion of its Carrier Pickup Program. Managers in the field are disallowing Carrier Pickup credit for some qualifying pieces. All rural craft employees are encouraged to keep records of all disputed mail pieces each day for the remainder of the mail count. RI Rural the last couple of day whenever I click on one of your stories it says webpage unavailable. Have I been kicked off the page since I do almost all my accessing on facebook? It has always worked before. This one won’t work for me either. Just went to some archived newsletters and clicked on links that I have read from the newsletter before and still get the error webpage not available there too. I am using Chrome because I had a problem with IE and facebook. Cannot seem to access webpage from new window either. 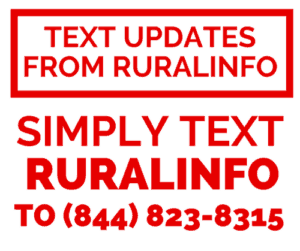 NNNOOOOO – I need ruralinfo! You’re probably running into difficulties because this article directly links to a pdf file. Some phones don’t know what to do with pdf’s natively or can’t read them without installing an additional app. Try on a desktop/laptop or install a pdf reader for your phone. You need to get a smart phone in order to read article. Opened for me using Chrome. Maybe it was down for a bit? Is it working for everyone now? It started on OCT 16, 2014. It is now FEB 2015. Who was “on watch” for the changes to Art. 19? Asleep at the wheel, again!!! 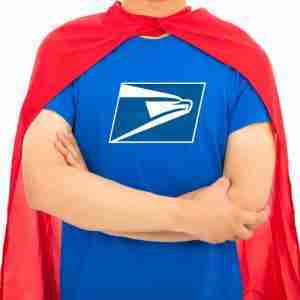 Has anyone heard the rumor that the USPS will throw out the recently completed 2015 mail count? My steward heard it from a postmaster.